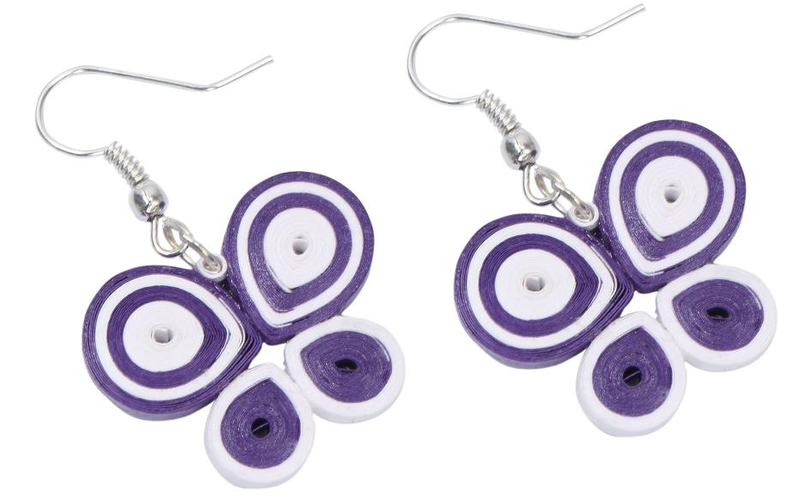 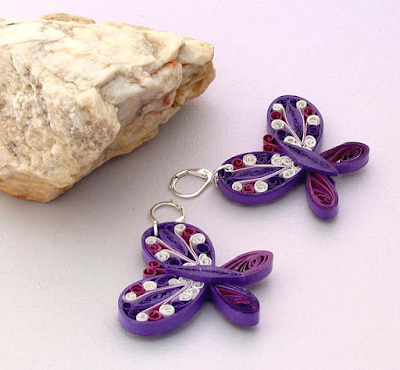 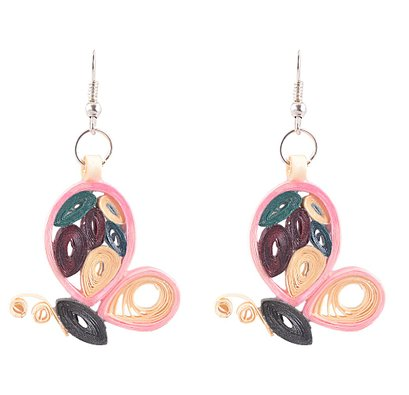 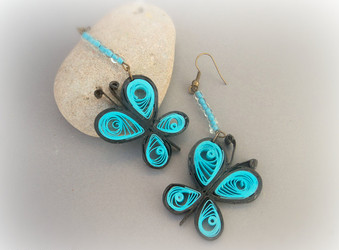 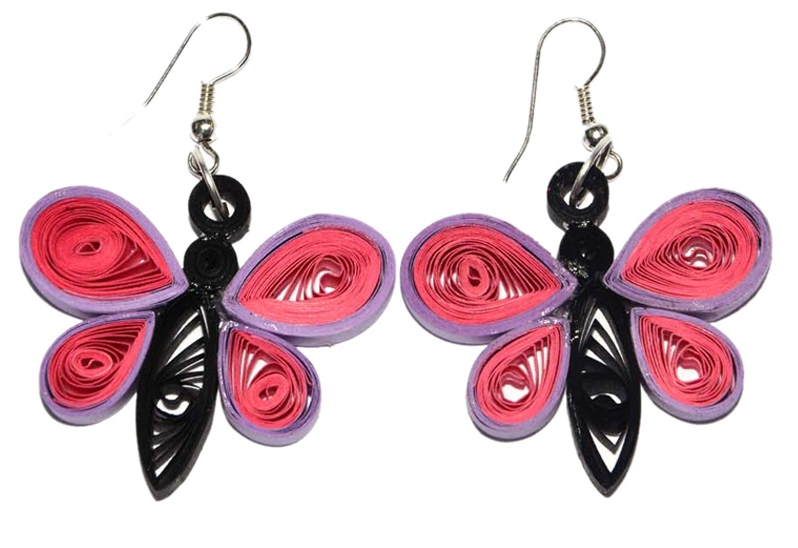 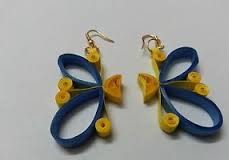 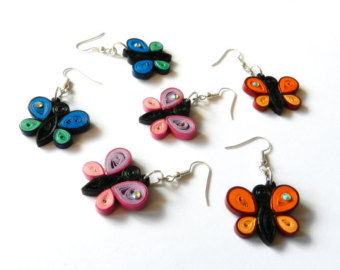 Amazing paper craft quilling butterfly earrings model designs for kids. 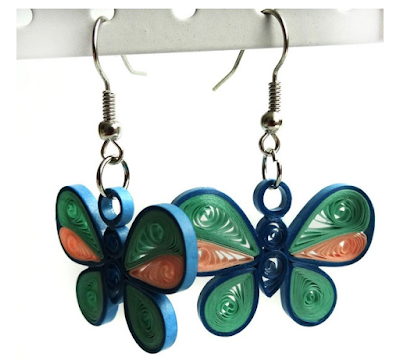 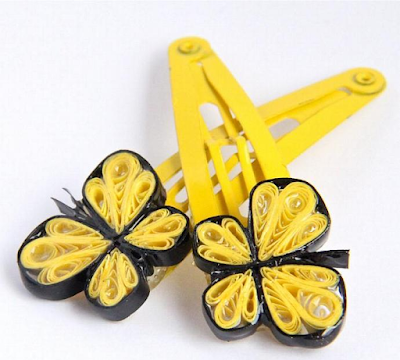 Awesome handmade quilling butterfly designs and collections.. Butterfly is most colorful insects, everyone loves to play with that. 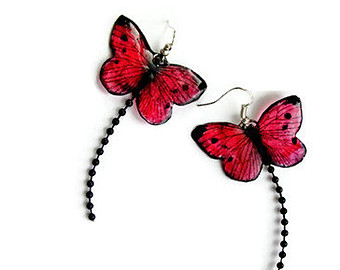 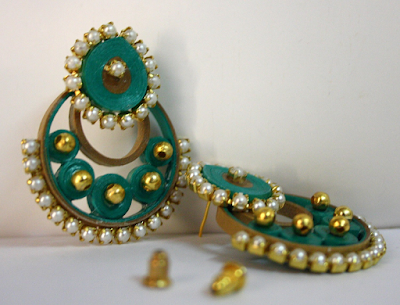 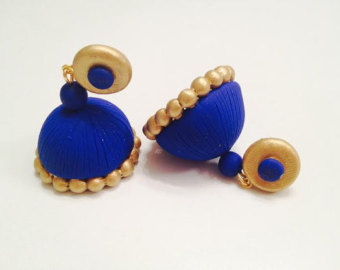 Make a butterfly earring for your match outfit to look most beautiful.